Make the most of your layover in Cairo with this tour that includes airport pickup and drop-off. 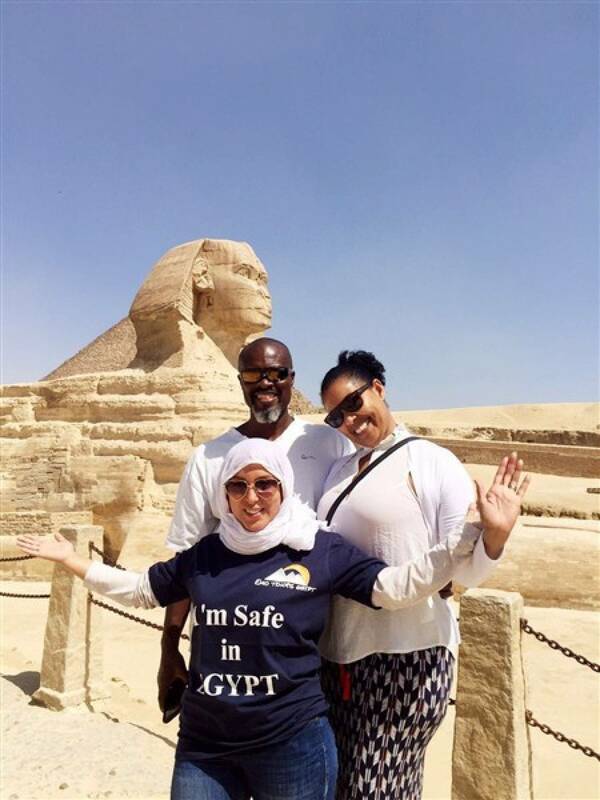 Get a whirlwind tour of Cairo in just eight hours, then make it back to the airport in time to catch your departing flight. 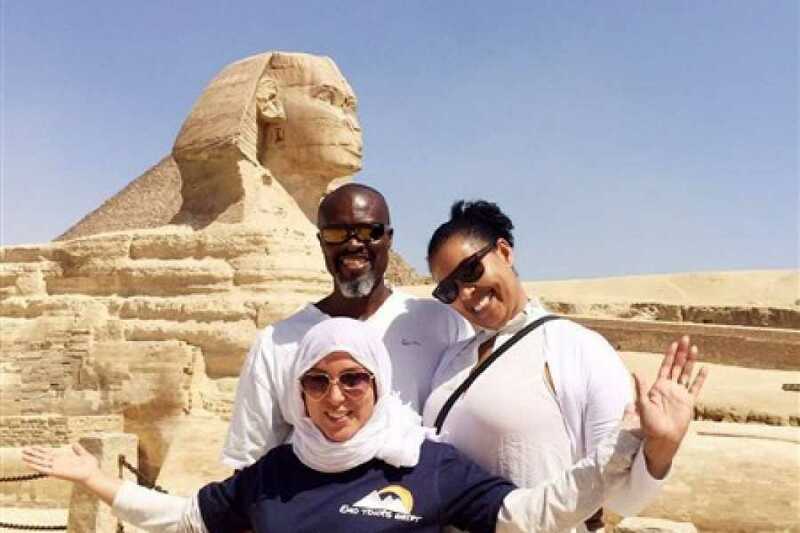 Instead of just sitting in the airport or haggling with cab drivers, plan your tour ahead of time and get to hit such important landmarks such as the Khalili Bazaar, the Egyptian Museum, the Sphinx, and the Giza Pyramids. Along the way, listen to in-depth commentary from your guide and driver, learning as much as possible about the city in a short time.